SOLD! 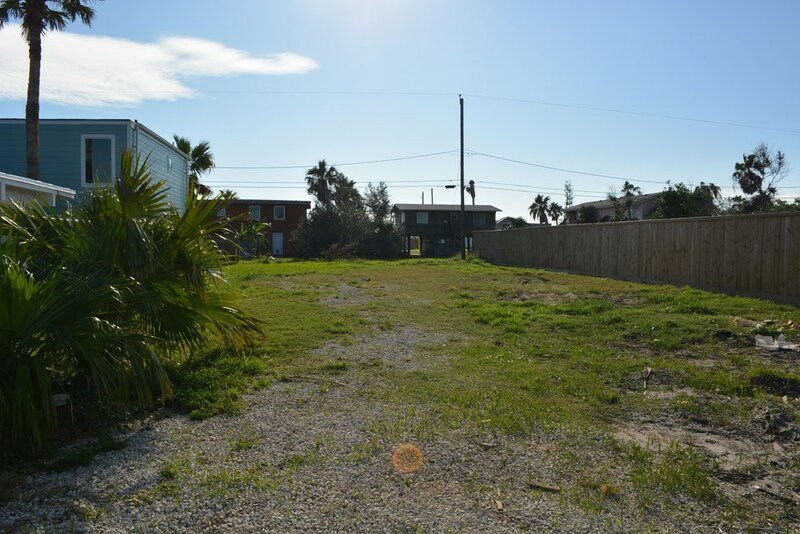 Zoned For Short Term Rentals! SOLD! 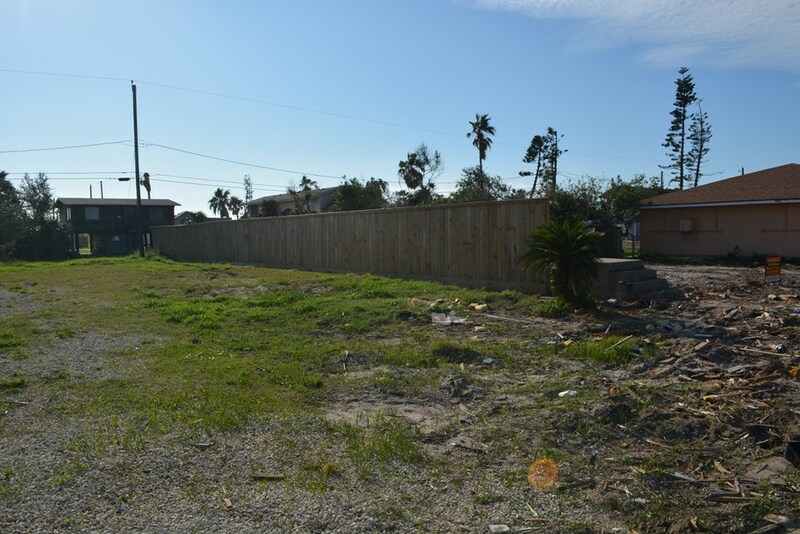 What a great lot in the heart of Port Aransas! 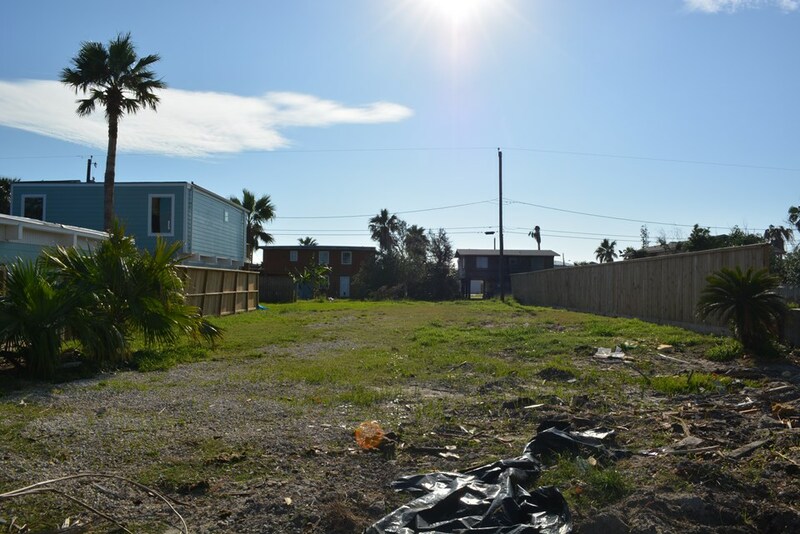 This lot is zoned so you can do short term rentals. It is 50x125 with Station St frontage and alley access on the back. It is located in flood zone X which means it has a higher base elevation. There are lots of possibilities with this lot! You could build one home or two on this lot. The lot next door is also for sale at the same price. You could buy them both and have a 100x125 lot to build your own complex. 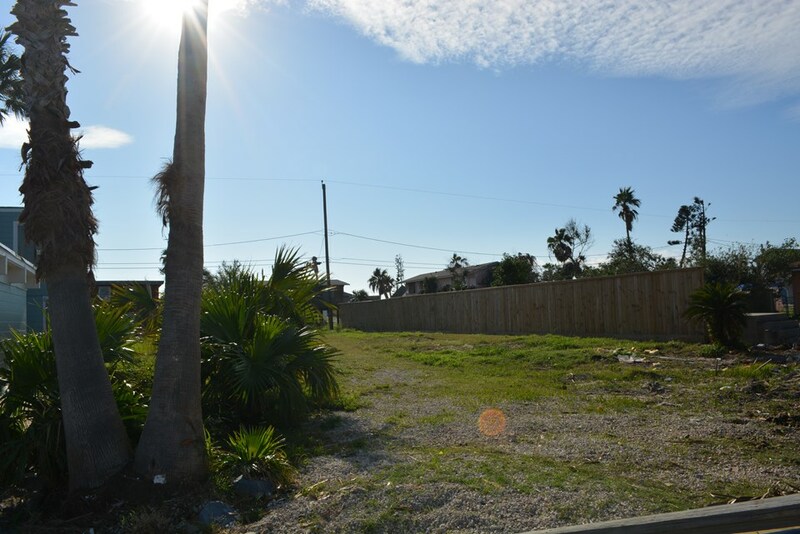 This lot is located close to schools, shopping, nightlife and the beach. 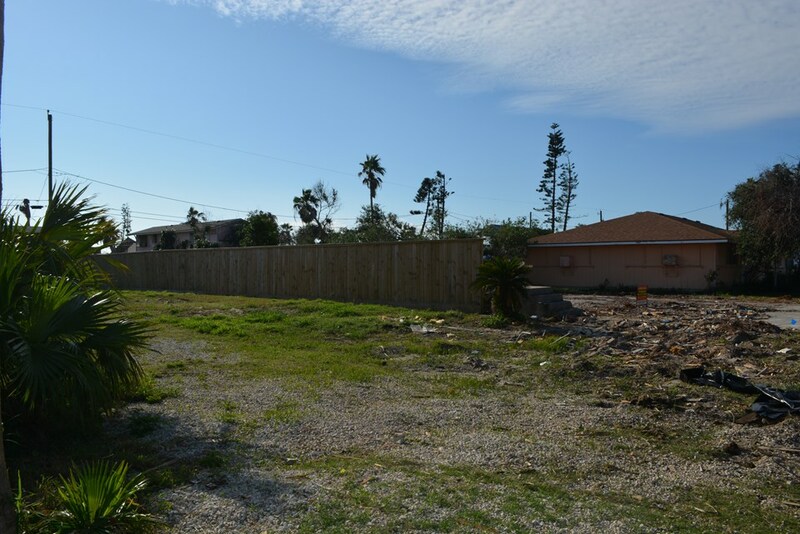 There are very few remaining lots like this in Port Aransas AND there are no HOA fees.